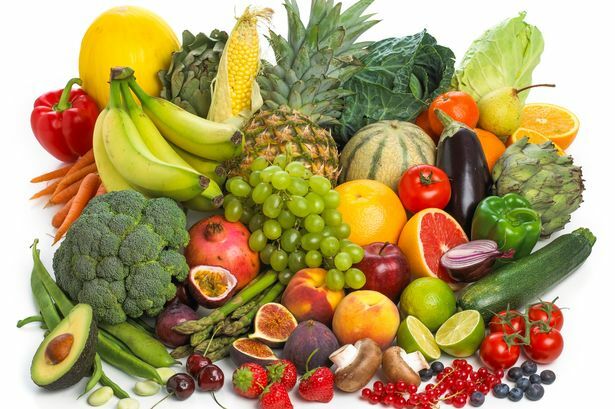 According to experts, it would seem that eating the skin of fruit and veg could help improve your mood, make you look forever young (maybe) and even kick cancer. Various studies seem to have confirmed this, with fruits such as banana, kiwi and even pineapple in the list of fruits which should keep their skins ON to reap all the benefits. Subscribe here to get our latest lifestyle, health tips and recipes delivered directly to your inbox. © 2019 - PIK n PIN. All Rights Reserved.